Industrial Washing Logistics s.r.o. (IWL Ltd.) has its roots in company LV Trans, which has been providing transport and logistics services since 1991. With growing customer demands for special types of logistics related mainly to packaging, the owners have decided to meet the increasing demand and focus this type of activity on a newly established specialized firm. IWL was founded in 2014 and focuses primarily on logistics and storage, handling, cleaning and packaging washing. 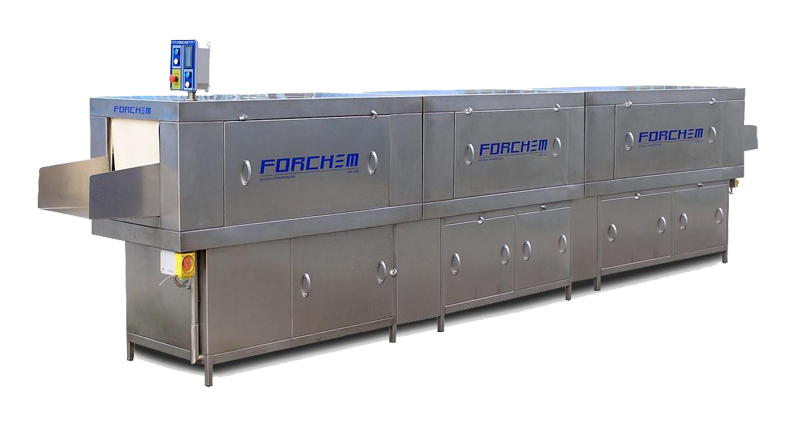 It offers solutions for washing plastic crates for the food and automotive. Furthermore, it is the storage and handling of packaging, sorting, assembling and disassembling of packing units, putting them together , separating them and filling them with goods according to the customer's requirements. Partial or full packaging management. Upon request we can offer solutions in the field of packaging logistics for your business.